Grey does not mean dull. Grey is not sad. 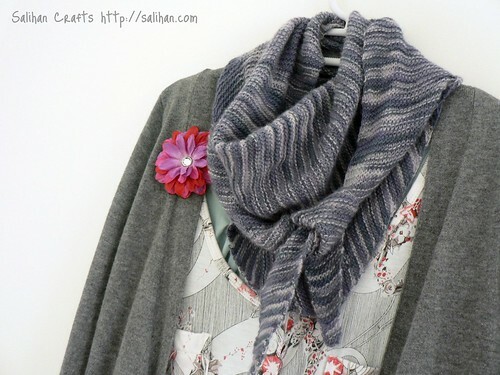 Grey can be pretty, especially when it’s soft and lacey. I love grey. I think its beautiful. I hope my friend does too. What about you? Scarf is 97cm long. 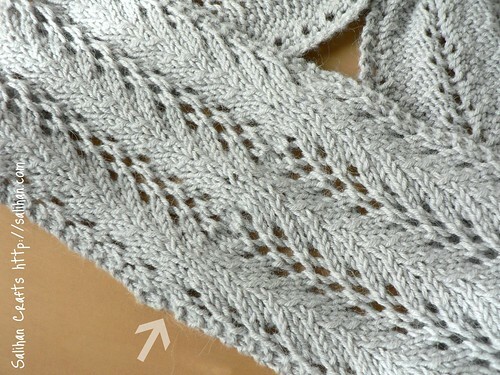 Pattern says to knit to 84cm. 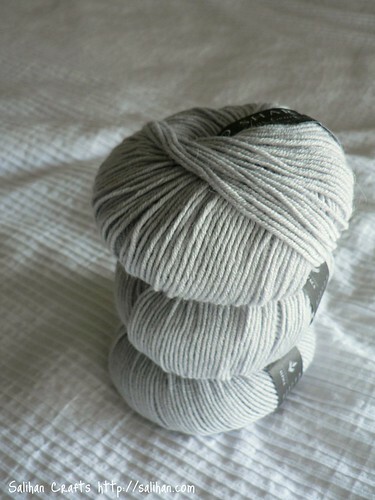 Alpaca, silk and merino wool blend in a sophisticated pearl colour. 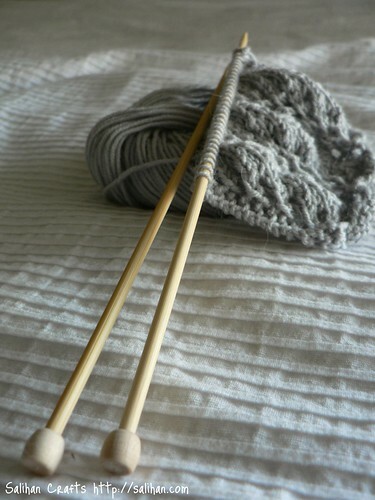 Knitting lace on smooth and warm bamboo knitting needles. Creating a beautiful handmade gift for a friend’s 30th. It’s been a really good knitting week. This ultra-light, ultra-soft Baktus scarf was knitted with leftover Malabrigo Lace yarn from my previous knitting project, Muir. I had 40 grams of yarn left and had queued this pattern in Ravelry for a long time. It was the perfect match and I couldn’t have timed it better. 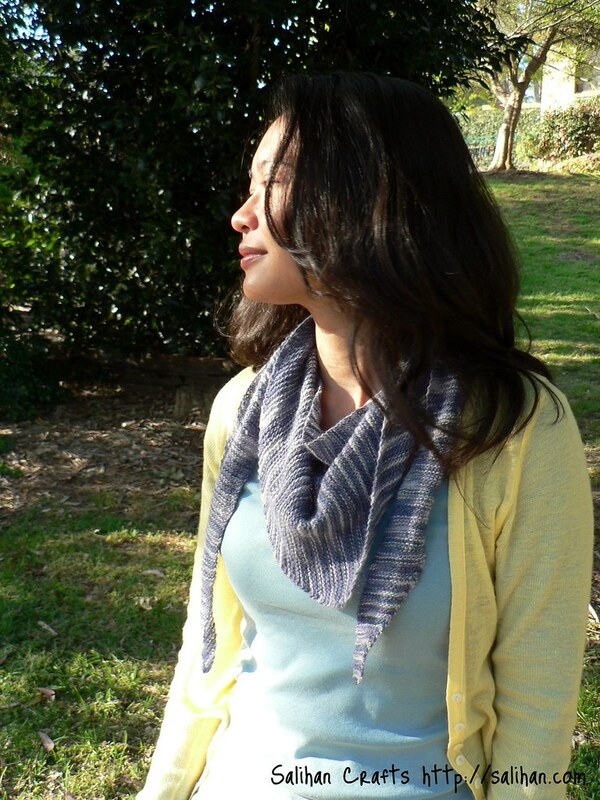 Spring is here and this simple, knitted scarf is just right for cool days. I’ve worn it almost every day and it’s become my favourite hand knit so far. 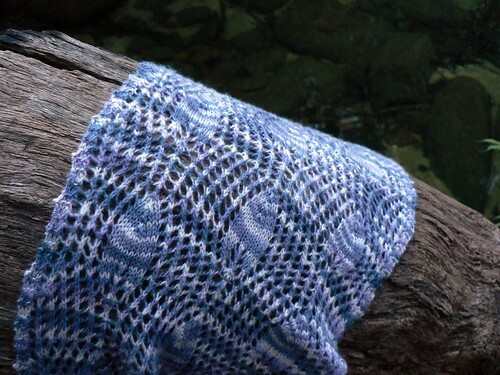 Talking about loving things, I love the Baktus scarf pattern so much that I’m thinking of starting another one. 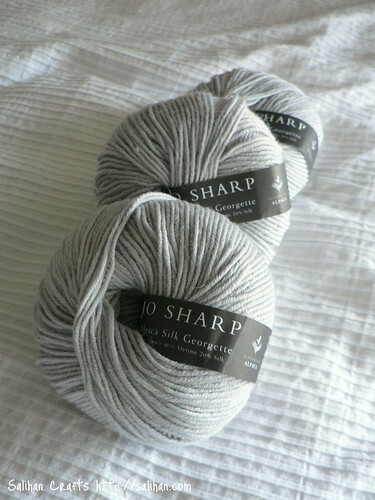 My bro-in-law, James, gave me wool recently and I think I’ll knit a striped Baktus next. I’ve wanted a striped Baktus ever since I saw Oiyi’s Villain scarf. How gorgeous is her scarf! I don’t have enough wool yet but I’ve asked James to buy one more ball of each colour. 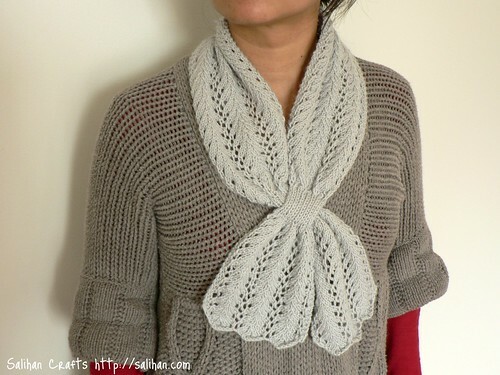 I’m contemplating whether to knit the original Baktus scarf or try the lacy one. 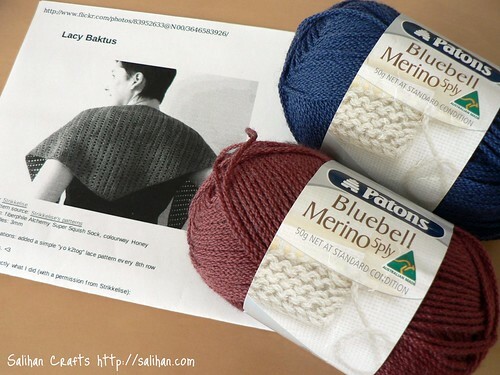 I’ve searched Ravelry and no one has deliberately striped their lacy baktus. 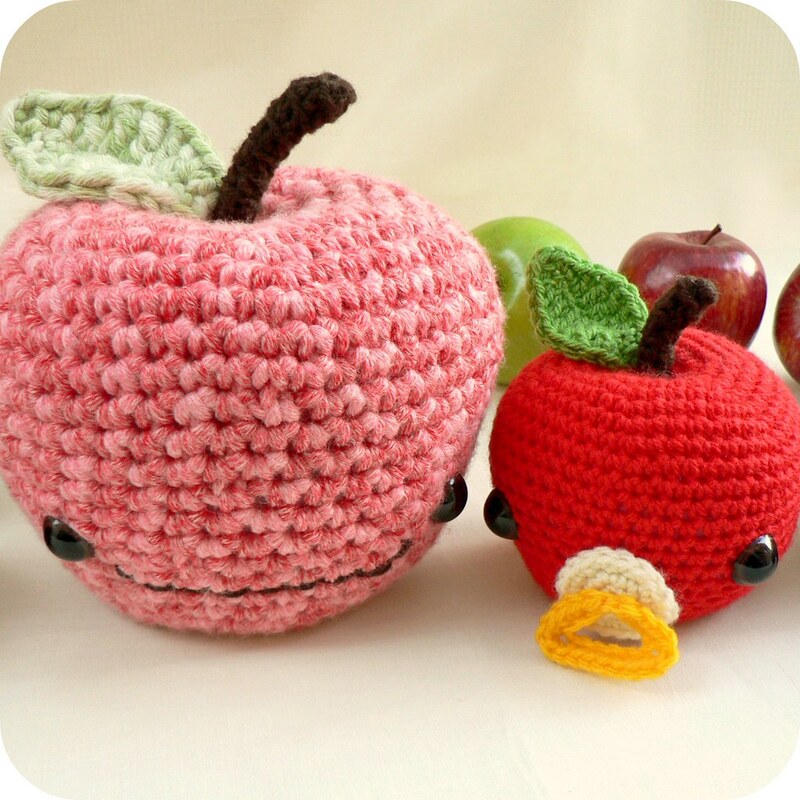 Hmm… not sure which to knit. I did it! 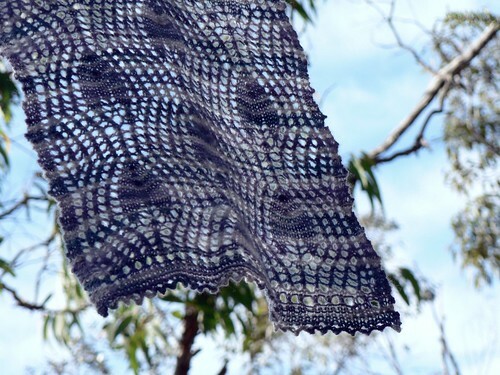 I’ve finished the knitted lace scarf, Muir, and it’s the most beautiful thing I’ve ever knitted. This soft, light and airy scarf weighs a mere 54 grams (2 ounces) but it is still deliciously warm, thanks to the finest baby merino wool that the Malabrigo yarn is spun with. 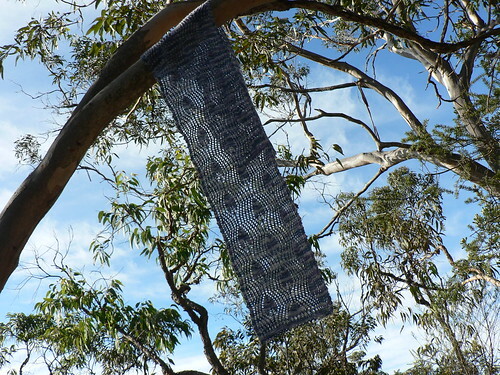 The lace pattern proudly shows itself after blocking and the colour variegation of the yarn failed to detract from the simplicity and grace of the knitted leaves and the gentle waves surrounding them. This scarf once again reminds me why I knit. I may question the time, effort and money I spend knitting but in the end, it always blows me away to see what I’ve created with my hands, a ball of string and a pair of pointy sticks. 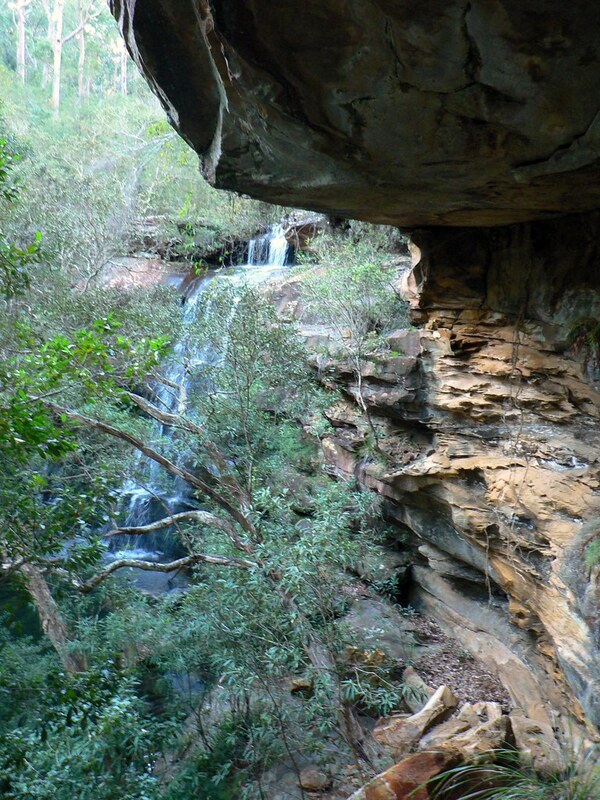 No store bought, mass produced item can replace the love that goes into a handmade object like this. I hope my much deserved friend feels the good vibe when she wraps this scarf around her. I may have struggled initially with knitting this but I perservered for our friendship. 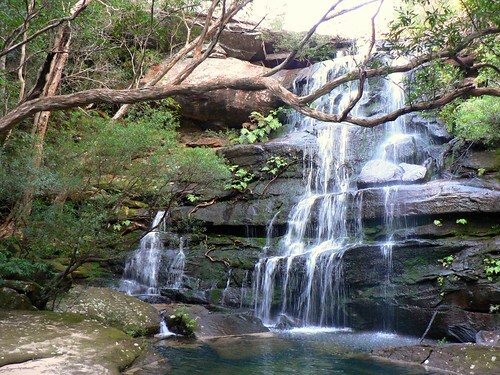 The memories of our times spent together filled my thoughts with each stitch and it spurred me on. For all the times you’ve pulled me together, Marina, and the times we laughed despite the enormous stress we were under, this scarf is for you. Mods: CO 61sts only. Pattern repeat worked only once in each row. If you don’t see the video, CLICK HERE to watch in YouTube. Hard work pays off, doesn’t it? 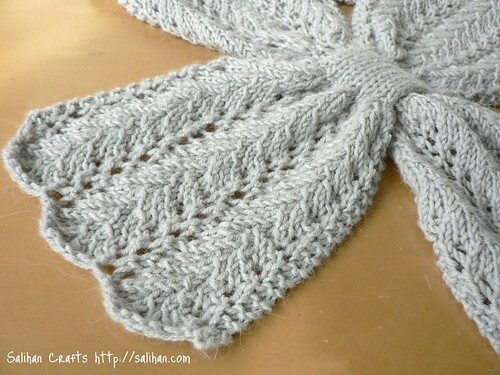 The only thing I have on my needles now is the Muir scarf which I casted on March 22. It’s been more than two months now and progress is slow. Something about this project is not working for me. 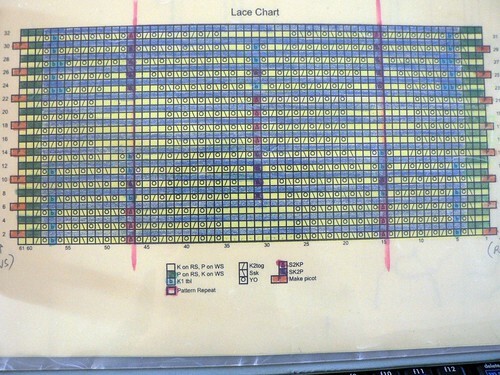 It might be the chart that I’m knitting from. 32 rows for each repeat. It’s painstakingly slow for me and I need to concentrate so hard. Mind you, I have the focus of a goldfish! 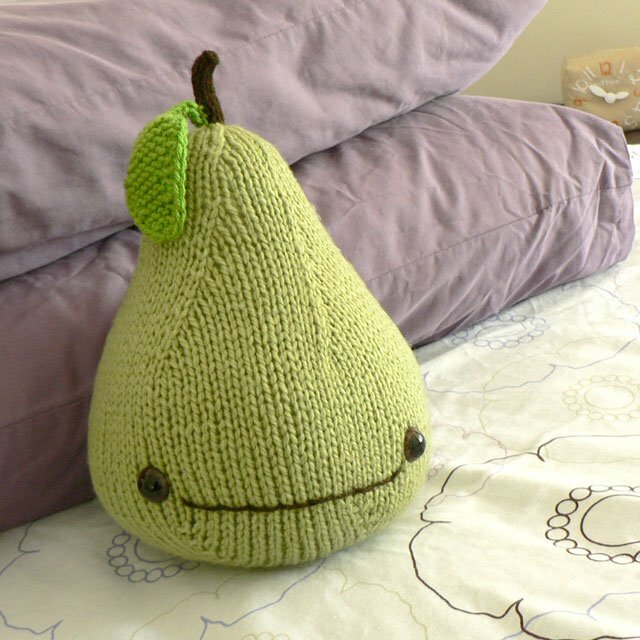 By the end of the day when I do have time to knit, my brain and eyes are too tired to deal with it. And I swim away from Muir yet again. The other possibility why I’m put off from this project is the way the Malabrigo yarn stripes. It stripes almost every two rows and the pretty leaf design seem lost. Tell me again why I pushed on with this? I should have listened to my instincts and picked another pattern. 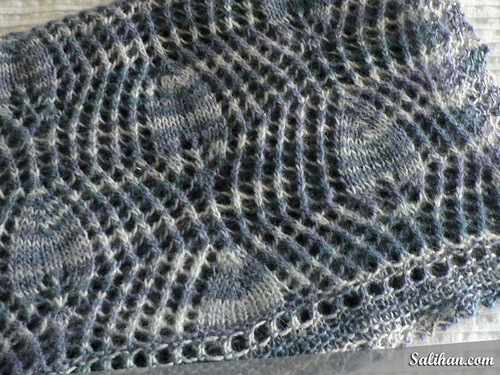 Or it could be that I picked laceweight yarn so progress is slow. 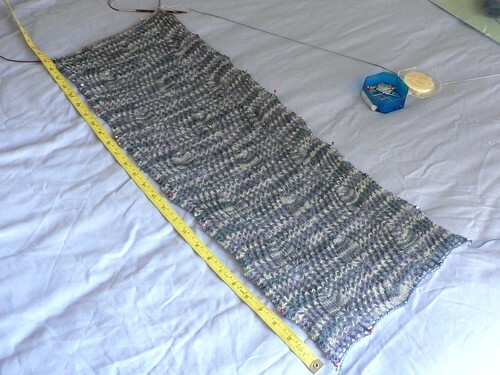 In two months, I’ve knitted 70cm. I admit that I have been distracted by other projects. But now I’m left with this. 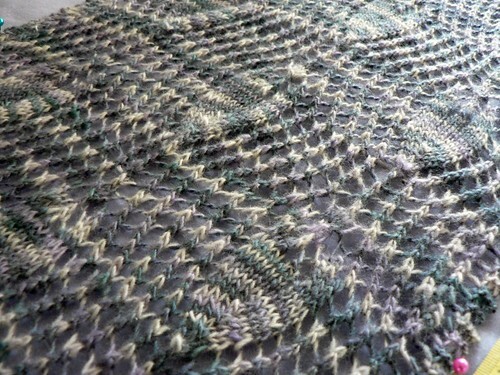 110cm of lace knitting to go. 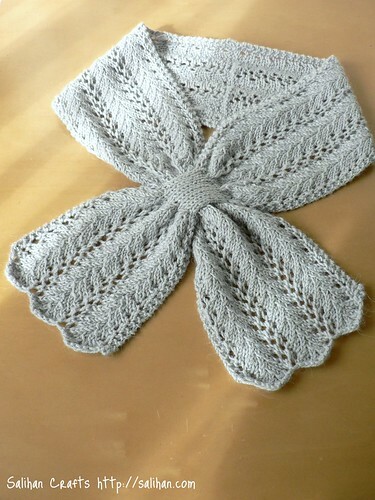 I can’t bare to frog it and start again because it really is a soft, light and airy scarf. Exactly what I set out to achieve for my friend in Singapore. I’ve taken a deep breath and I’m going to keep going. I might try to knit an hour of it every morning when I’m bright and alert. (I’m a morning person) Every week, I’ll show you my progress. Maybe that will drive me on. Have you had a similar experience with one of your craft projects? What did you end up doing?